This dress was PERFECT for my maternity shoot. 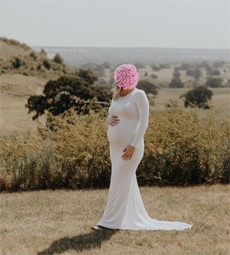 This dress was PERFECT for my maternity shoot. Because of Prime, I got it just in time (I'm a procrastinator) and it definitely made the shots amazing! 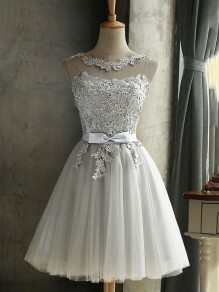 I absolutely adore this dress! I'm 5'0 and probably weighed around 110 in these pictures. The dress was long but that's what I wanted! It's material was really light! Overall, it's exactly what I wanted. 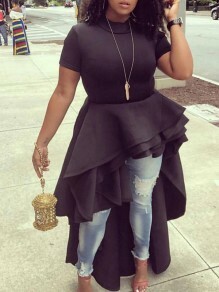 This dress was amazing! It looked perfect! Everything Worked for the best!